Meters are finally getting installed into Oman's taxis! It's been ten years since taxi meters were first said to be getting installed into Oman's taxis, but finally, it has been announced that Mwasalat will be entering the taxi industry with hundreds of metered cabs by the end of 2017! 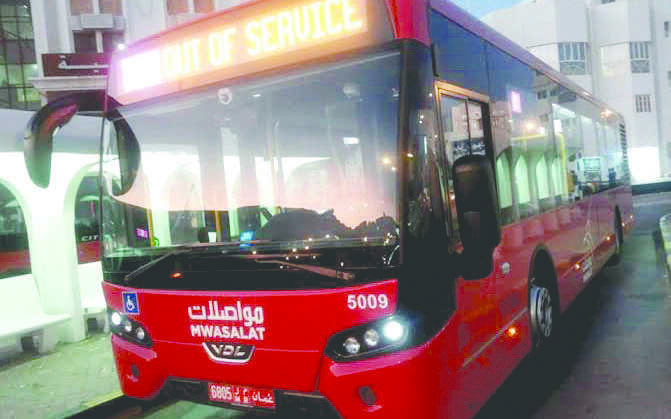 The CEO of Mwasalat, Ahmad bin Ali Al Bulushi, announced this week that 500 cabs will be introduced onto Oman's roads, and will later have meters installed into them. The company plans to have 150 airport taxis, 150 at malls, and 200 taxis on call, all by the first quarter of 2017. 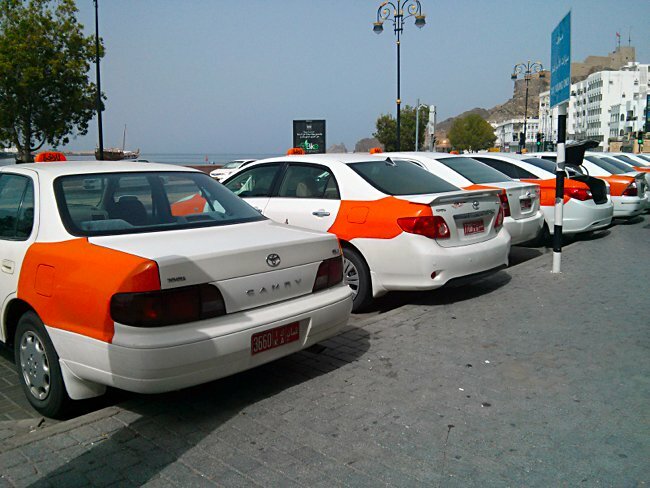 Speaking to the Times of Oman, Al Bulushi said: "We are working closely with the Ministry of Transport to regulate the taxi business in Oman, and hope to start operating our vehicles by the first quarter of this year. 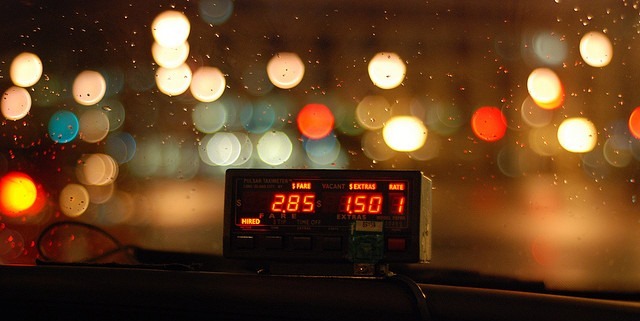 By the end of this year, all our taxis will run on meters." An app will come along with the new taxi service that will allow you to pre-book your cabs, or you will be able to order via a call centre. Mwasalat is currently hiring many people to manage the business; Al Bulushi explained saying: We are looking at Omani nationals who can be hired as directors of taxi services, supervisors who can control a fleet of cars, and for many other posts."